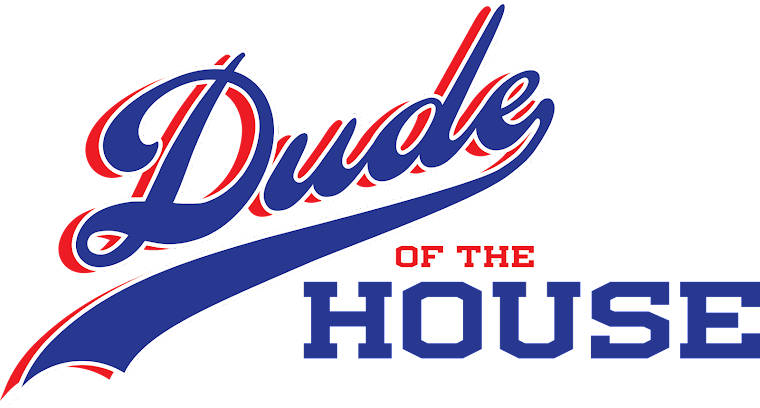 For this week’s Rockin’ Friday tune, I wanted to pay tribute to a holiday that many people will be celebrating tomorrow: Cinco de Mayo. A common misconception is that Cinco de Mayo is Mexican Independence Day, but that is actually September 16th. Cinco de Mayo is a celebration of Mexican heritage and pride, as well as a commemoration of the Mexican army’s victory over France at the Battle of Puebla in 1862. Now that our history lesson is out of the way, let’s talk about today’s song. I wanted something upbeat, fun and festive, as many people celebrate Cinco de Mayo with grande fiestas. So I chose Ritchie Valens’ La Bamba. Technically it’s a classic Mexican folk song, but Valens made it famous so he gets credit here. Para bailar La Bamba. Para bailar La Bamba se necessita una poca de gracia. Una poca de gracia y otra cosita y arriba y arriba. Ay! Arriba y arriba. Por ti sere por ti sere por ti sere. Yo no soy marinero. Yo no soy marinero, soy capitan, soy capitan, soy capitan. To dance La Bamba. To dance La Bamba you need to be a little bit funny. Ay! Get going, get going. I'll be for you, I'll be for you, I'll be for you. I'm not a sailor. I'm not a sailor, I'm a captain, I'm a captain, I'm a captain. To me, that means the singer wants to dance and let loose. He’s also assertive and knows how to have a good time. How do you interpret those lyrics? 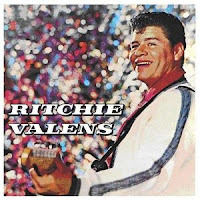 Check out this version of La Bamba by Los Lobos who helped bring not only the song, but also Ritchie Valens’ legacy, back to life in 1987 when his biopic was released. What other Mexico-themed songs can you think of in honor of Cinco de Mayo? Right back at 'ya, LOD! Great choice of song. I bet the little dude would dance and sing to this one, and you'd get years of hearing hilarious "interpretations" of what the Spanish words are in the song. Definitely. He's a big dancer so that is a given. Do Real Dudes Wear Pink? (DDS) Saints Are Sinners: Isn't It Ironic?